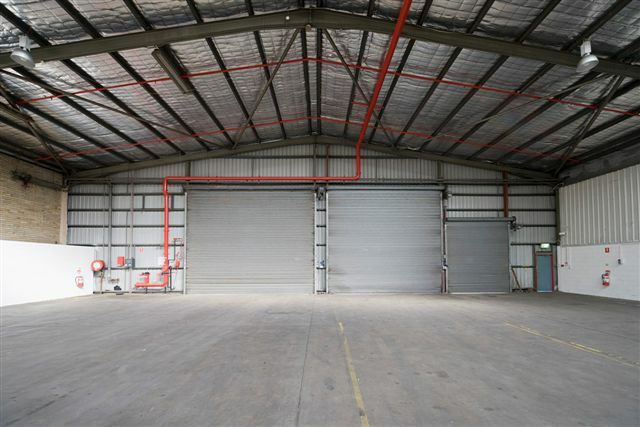 A good clean functional warehouse space of brick and metal clad construction. 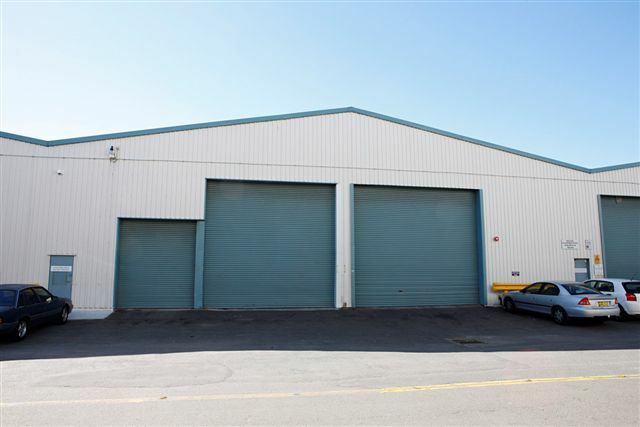 The warehouse has multiple roller shutter access at the southern end, is sprinklered and has internal clearances of 5.7-8m. The lessor will consider leases of up to 5 years with extensions subject to a demolition clause.